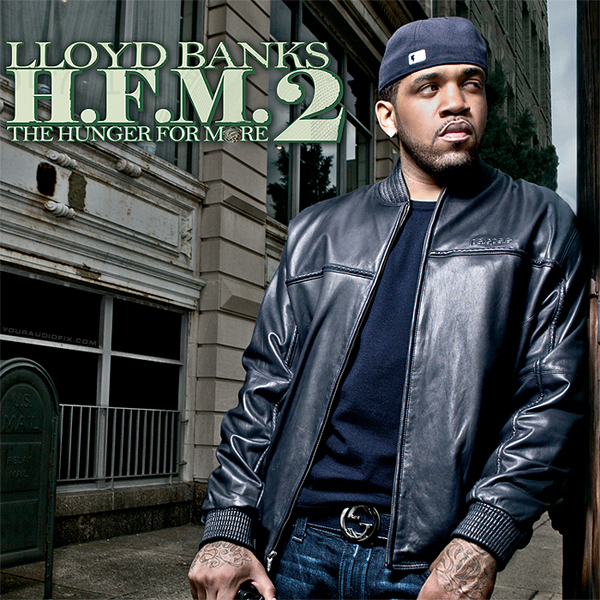 Lloyd Banks’ new album, The Hunger For More 2 , came out on November 22nd and has received overall solid reviews. The G-Unit rapper promised a strong and true feeling for the album, which, like 2004’s The Hunger For More, was created with little input from the label. The first track, Take ‘Em To War with fellow G-Unit member Tony Yayo, sets the tone with a heavy but upbeat and catchy drum and synth loaded beat. Definitely one of the better classic Banks tracks on the album. Payback (P’s and Q’s) featuring 50 Cent is another one of the best tracks on H.F.M. 2, as 50 contributes to part of the hook saying “my heart’s so cold I dont trust a soul/it’s funny how the bullsh-t goes you never know.” Banks and 50 joints are always fire and this one is no different, as both speak the truth about the game. Beamer, Benz, or Bentley and Any Girl were previously released, in February and June respectively, and are hits any hip-hop fan has already heard. Overall, the slew of guests, variety of songs, and reassertion into the game for Banks makes the album successful. It’s a gritty album with Banks spitting straight from the heart while landing his stone cold classic punchlines throughout. HipHopDX.com’s Editor gave H.F.M. 2 a 3.5/5 rating, with an in depth breakdown of the elements. AllHipHop.com gave it a 7.0/10. Banks didn’t promote his album nearly as hard as Kanye West and Nikki Minaj did for their November 22nd release date. It seems like all we’ve heard for months has been about Young Money’s new break-through female rapper and Kanye West going crazy on nationally broadcast interviews and twitter posts. Banks is more mature and low key. He’s humble, he’s old school, and he won’t sell out or abandon his roots. 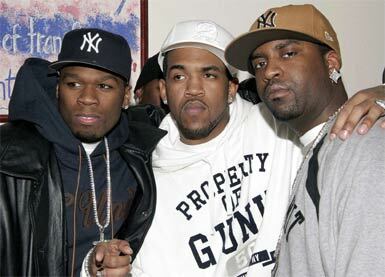 It’s certainly good to have Lloyd Banks’ presence back in the game. Good review. I like the multiple track breakdowns and actual rating system. Sharing input from other sources is a nice touch too. Good stuff, love the track list chart, legit.